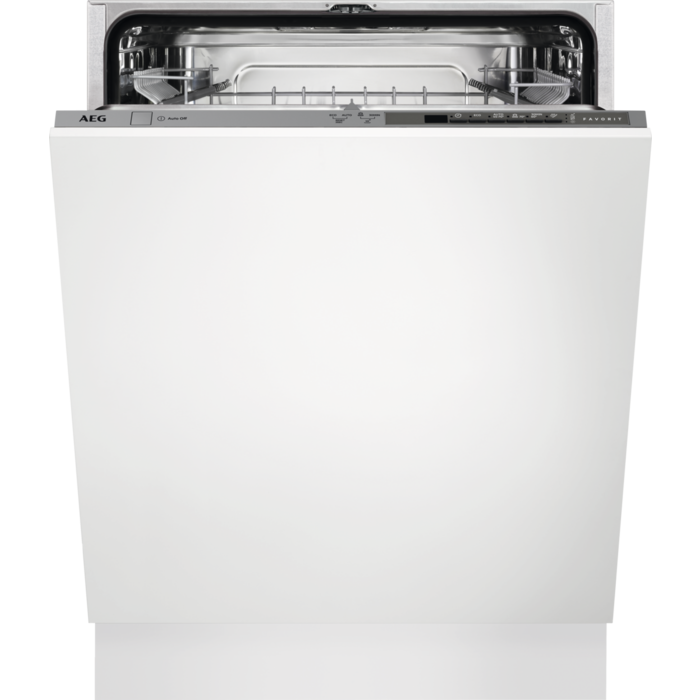 Make the most of the time you have available with the delay start funcion in AEG dishwashers. Preset a programme time that suits and enjoy the convenience of having clean dishes when you want them. 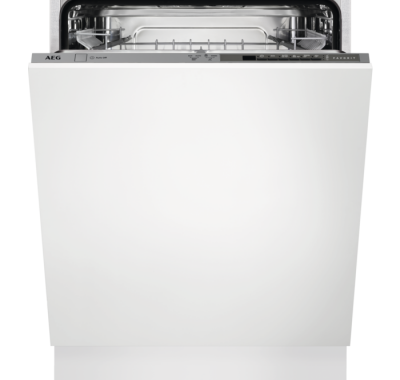 The new Airdry technology lets you maximise your drying performance with natural airflow. The door automatically opens up 10cm when the cycle is in the last stage and the dishes are done. It dries your dishes naturally while also reducing your energy costs.